Predictions about election results by astrologers, tarot card readers and others in media when there is a ban on broadcasting exit polls are a violation of law, the Election Commission said Monday. The silence period, when campaigning in poll-going areas is barred, begins Tuesday evening. "The Commission is of the view that prediction of results of elections in any form or manner by way of predictions etc by astrologers, tarot readers, political analysts or by any persons during the prohibited period is violation of the spirit of Section 126A (of the Representation of the People Act) which aims to prevent the electors of constituencies still going to polls from being influenced in their voting by such predictions about the prospects of the various political parties," the advisory read. 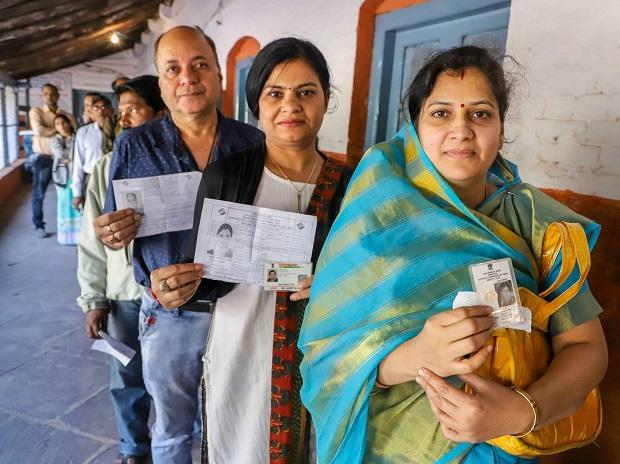 Electronic and print media is advised not to publish or publicise any article or programme related to the dissemination of results of exit polls during the prohibited period, it said. The commission also reiterated its earlier advisory banning exit polls till the evening of May 19. "Election Commission of India, in exercise of the powers under sub-section(1) of Section 126A of the Representation of the People Act, 1951 has notified the period between 7.00 A.M. on 11.04.2019 (Thursday) and 6.30 P.M. on 19.05.2019 (Sunday) as the period during which conducting any exit poll and publishing or publicising the result of exit poll by means of the print or electronic media or in any other manner shall be prohibited," the advisory read.